Here’s a tool that could revolutionise website editing and put some web developers out of business in the process. Buildor comes from a two-man UK team and aims to put the power of Dreamweaver into a web app. Simply by entering the URL of a website, you’re able to edit it straight away from your browser. Edit text, replace images, change fonts – it’s all possible in no time. Buildor is aiming at two markets with two different products. Firstly, Buildor Lite is available to try in beta now. Targeted at small businesses who have simple websites and no easy way to edit them, the Lite tool allows easy and quick editing. Many businesses resort to paying a web developer every time they want changes made to their static website. It’s exactly these businesses that will find Buildor so useful. All they need is the URL of their site and the FTP login details and Buildor does the rest by replacing HTML and CSS code on the fly. Some web developers make good money charging for making simple updates to static sites for small businesses. With Buildor, the businesses can do it themselves and save a lot of money, even if they lack technical knowledge. For the most part, it really is as easy as editing a Word document. Meanwhile, Buildor is around three months away from launching the first version of its Pro version. Aimed at experienced web developers, this allows precise control over every aspect of a website using a WYSIWYG interface similar to Dreamweaver. Relax, pro devs, the Buildor team insists that all the code generated by the app is standards compliant with no proprietary elements or ‘code bloat’ to cause problems in the future. We’ll take a look at Buildor Pro closer to its launch. For now, give Buildor Lite a try. It works best with static sites. I made a mess of The Next Web homepage when I tried to edit it thanks to the complex CSS in place on our blog. I didn’t have the FTP details available, so the changes weren’t uploaded and my job remains intact! However, use it with a simpler site and you’ll be editing away in a flash. 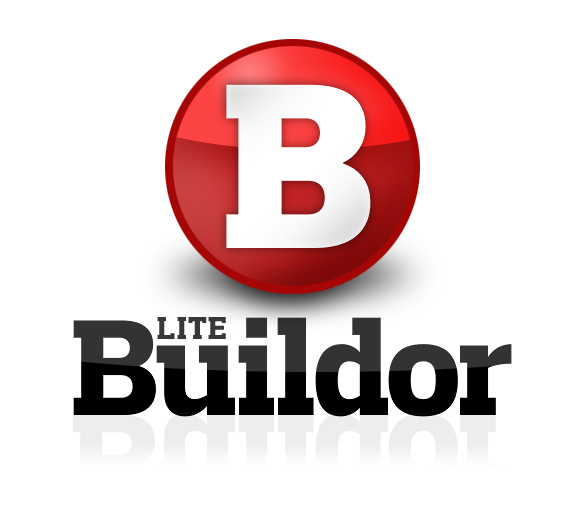 Buildor Lite is available to use for free at the moment although “very affordable” pricing plans are on the way once it comes out of beta. Buildor / Lite: unlock your web pages and start editing! from james law on Vimeo.